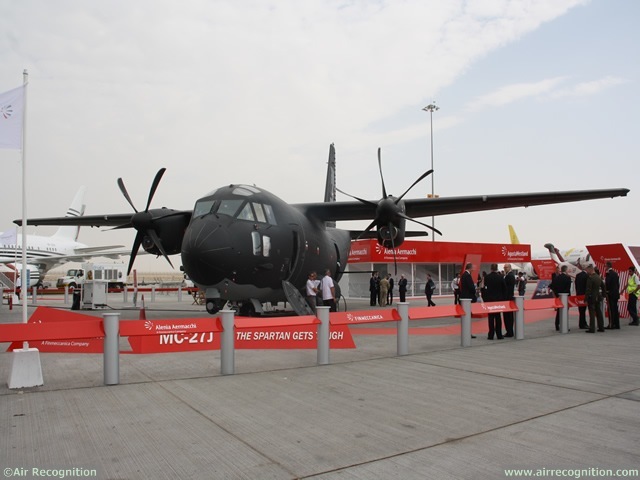 Alenia Aermacchi and Italia sign an agreement about MC-27J Praetorian at Dubai AirShow 2013. 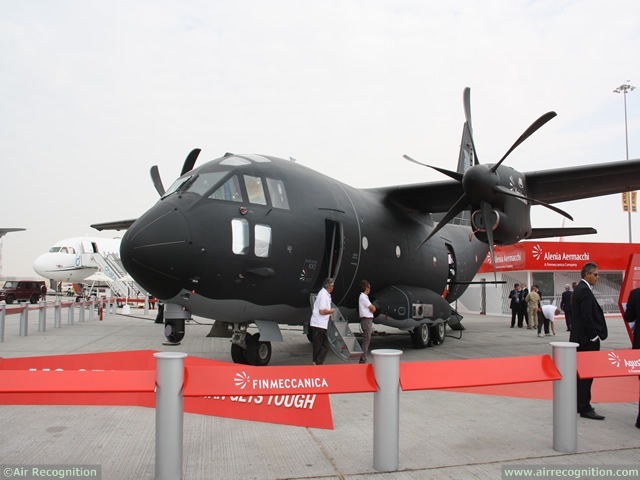 Alenia Aermacchi (a Finmeccanica Company) and the Aeronautica Militare (Italian Air Force) signed today, during the Dubai Airshow 2013, an agreement to provide development, testing, certification, industrialization and logistic support of the Praetorian. The Praetorian, a specialized version of the MC-27J, will support missions for the Italian Special Forces, Comando Operativo Forze Speciali (COFS). The Praetorian project will consist of two phases. During Phase One, Alenia Aermacchi will develop and deliver a prototype of the Praetorian to the Italian Air Force in spring 2014, immediately followed by testing in an operational scenario. Phase Two will encompass the industrialization of the Praetorian configuration and related logistic support. The Italian Air Force plan to transform three C-27J’s, currently in service, into the Praetorian configuration during 2016 and will include mission systems, C3ISR equipment and palletized support / fire systems. An additional three aircraft will also have the same mission package capabilities. Alenia Aermacchi, in partnership with US based ATK, will develop the Praetorian mission and air-to-ground support systems. Selex ES, a Finmeccanica Company, will partner with Alenia Aermacchi for the communication and data link equipment. The MC-27J is an advanced defense system jointly developed by Alenia Aermacchi and ATK. The MC-27J is based on the C-27J, the most state-of-the-art twin-engine turboprop tactical transport aircraft currently available on the market providing unequalled performance. The ability to accommodate NATO standard pallets allows a wide range of palletized roll-on/roll-off solutions increasing the effectiveness of its tactical and strategic mission capabilities at lower costs, benefitting the Comando Operativo Forze Speciali (COFS) particularly strict operating requirements.